Three years in a row makes for a tradition. Web Summit is here again! Taking place next week, November 5th-8th in Lisbon. We feel like we’ve grown up alongside this event, and know that it’s been critical to our success thus far. At last year’s conference, we launched our public API and met investors like Evolution Equity Partners, who ended up leading our series A. We can’t wait to see what doors open this year. We’ll be spending most of our time at Growth Summit, which focuses on rapid-growth startups. Wednesday, November 7th, at 10:12am, founder and CEO, Daniela Braga, will take the Growth Stage to discuss her insights from three years spent at the helm of DefinedCrowd. Shortly thereafter, at 11:00am, she’ll return to discuss broad industry themes as part of the Hyper Growth in AI panel. Finally, in the afternoon from 1-2pm, Daniela will meet with three female entrepreneurs for 20-minute one-on-one sessions as part of Web Summit’s Women in Tech Mentor program. We’re excited for a busy, productive week and can’t wait to see you there. If you’re unable to make these events, or just want to chat in-person, we’ll be at booth G111 all day November 7th. We’ll be at booth G 111 all day November 7th. We’re looking forward to spending the first part of November in sunny Lisbon. Stop by our booth, drop us a line on social, or email us at sales@definedcrowd.com if you’re looking to get in touch. See you all next week! Big news here at DefinedCrowd this week! Less than three years after our founding in August 2015, I’m beyond proud to announce the closing of an $11.8 million Series A funding round led by New York/Zurich based Evolution Equity Partners. We’re delighted to welcome Kibo Ventures, EDP Ventures and Mastercard as new investors and are happy that Sony, Portugal Ventures, Amazon and Busy Angels have continued to put their faith in what we’re building. It’s been a big year for us so far. In January, we publicly unveiled our SaaS platform, which helps data scientists collect, enrich, and structure data to train AI and ML models. “DefinedCrowd’s SaaS platform has very quickly positioned the company as an innovative leader to solve AI/ML’s global most pressing problem, the need for continuous access to highly accurate data,” says Dennis Smith, Founder and Managing Partner at Evolution Equity Partners and the newest member of DefinedCrowd’s Board of Directors. Turns out he’s not the only one who’s been unable to resist jumping on board. In April, after opening our fourth office (the first in Tokyo), Stephen Rauch — a former Starbucks, HBO, and Microsoft Executive — joined DefinedCrowd as our VP of Product. This Series A round is a real milestone for DefinedCrowd. Again, it’s only been three years since we started on this road, and we’re thrilled to have gotten ourselves to this mile-marker in such a short period of time. It also means we’re raring to fuel up and drive on. After all, with over 500,000 processed units/day, a growing crowd on Neevo that’s already 45,000+ strong, and data collected in over 46 languages, we’re used to moving fast around here. AI models are like high-performance vehicles. Data is the fuel that keeps them running smoothly. Imagine you’re driving your brand new $500,000 Ferrari off the lot. You pull up to a gas station to fill up. Would you risk damaging that beautiful, 700 horsepower engine with unleaded fuel? No. You’re choosing premium. Only the highest quality will do. That’s where we come in. 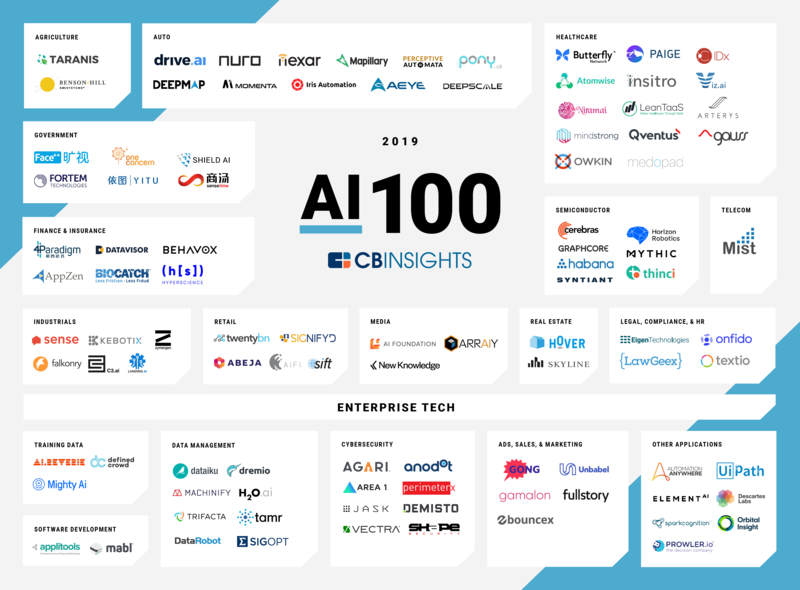 We’ve been fueling the AI initiatives of Fortune 500 companies from day one. This new capital means we’ll be able to continue doing so, at larger scale, as we offer more clients more solutions to their AI needs. Expect to hear more from us as we develop our product offering, double our team by December 31st, increase revenue six-fold, and rapidly increase our global market share through strategic partnerships (More coming on this soon!). We also have big plans to grow and qualify our crowd on Neevo and ensure data security through GDPR compliance and ISO certifications. 2018’s already been a big year at DefinedCrowd, and the future looks bright. More big news coming. Stay tuned! In the meantime, if you’re building something of your own, check out  our solutions, or write to us at sales@definedcrowd.com. If you want to build with us, check our Careers Page for current openings.